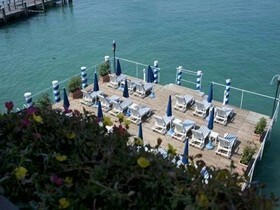 The Eden Hotel is a four-star hotel near Lake Garda, conveniently located in Sirmione. This beautiful hotel has a lounge bar and a massage room. 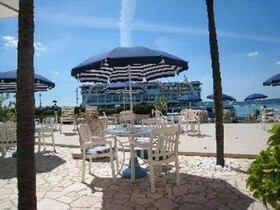 All the rooms of the Hotel Eden are equipped with wi-fi, air conditioning and satellite TV. 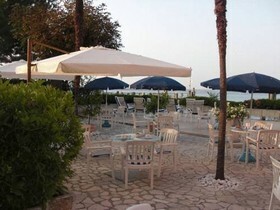 Among the other resorts to visit, Desenzano and Peschiera del Garda are a must. Travellers who viewed Hotel Eden also browsed.